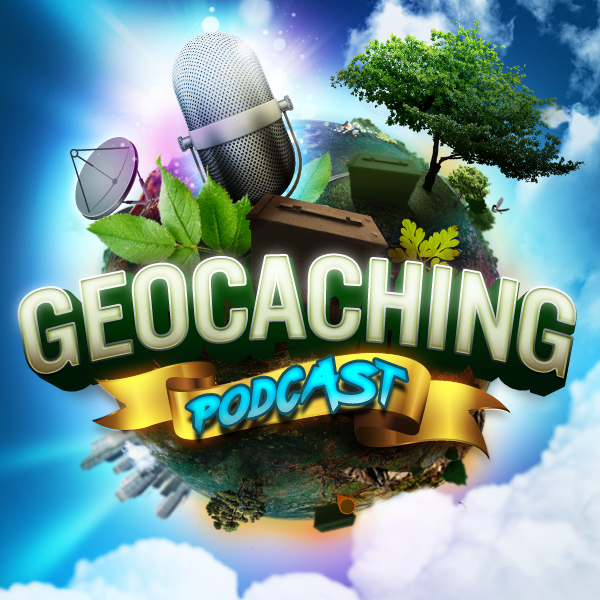 In tonight’s episode of the Geocaching Podcast: The guys discuss Geocaching Earth Caches and how they can add to your next trip or geocaching adventure. I am fairly new to geocaching having only played a few times over the past 12 months. I have been listening to your podcast off and on throughout this past year as well and am slowing starting to learn all the ins and outs of the game. On a recent camping trip a couple friends and I searched for a total of about 2 hours over two days for a D2 T3.5 cache and never found it. Later I realized that the cache description had some jargon which would have made it easier for us if we’d known what the terms meant. So I decided to look for a beginners geocaching book which would explain things and I discovered that there is a large selection of books on Amazon. Most have conflicting reviews across the spectrum so it’s hard to tell how accurate they are. Can you guys recommend the best one for a newbie? An EarthCache is a special geological location people can visit to learn about a unique feature of the Earth. EarthCache pages include a set of educational notes along with coordinates. Visitors to EarthCaches can see how our planet has been shaped by geological processes, how we manage its resources and how scientists gather evidence. Typically, to log an EarthCache, you will have to provide answers to questions by observing the geological location. For more information about EarthCaches visit http://www.earthcache.org/.